Reiki is a form of spiritual practice and deep relaxation technique, with important healing properties; promoted for the treatments of physical, mental, emotional and spiritual ailments. 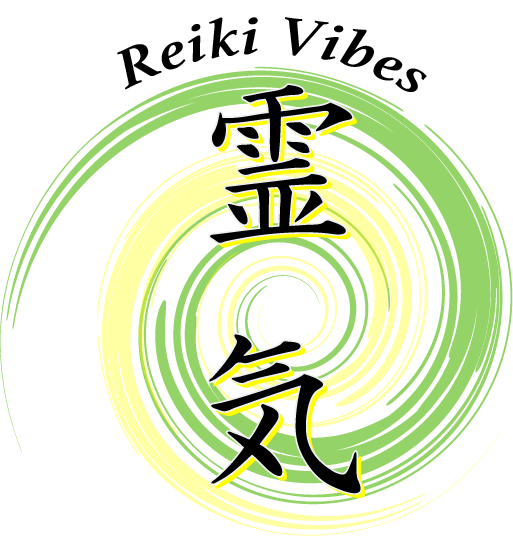 Reiki was re-discovered in the early 1900’s by Japanese scholar Mikao Usui. 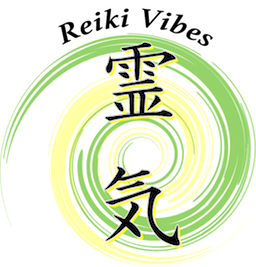 REI which means ” Spirit, Divine or God’s Wisdom ” and KI (‘Chi’ in China – ‘Prana’ in India) which is “Universal energy” or “life force energy”. So Reiki is translated as “spiritually guided life force energy”. effects from medications or medical treatments. As well as being an amazing treatment to offer to others, Reiki is a powerful practice for self development and personal transformation.